Managed IT services vendor Securicom warns there are risks associated with storing company data in the cloud and that it’s safer for South African businesses to backup with vendors operating locally. Risks such as data security and accessibility become real once data is taken outside a company’s firewall and into the public cloud. 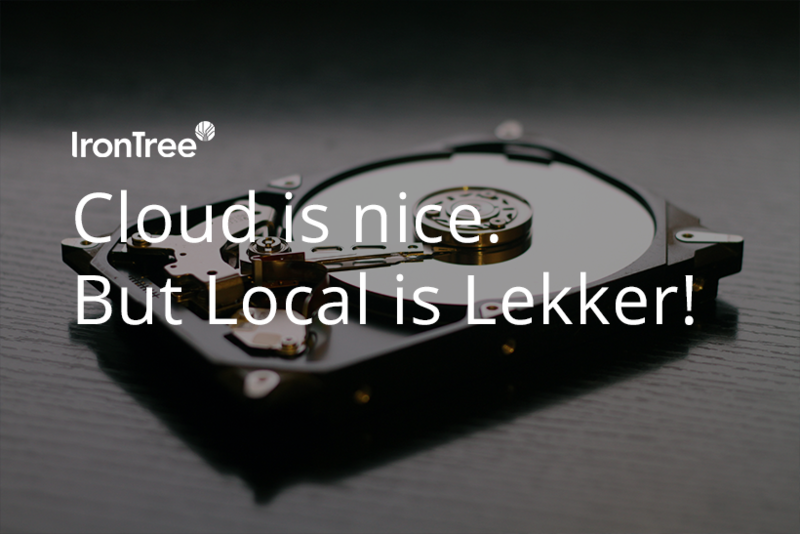 IronTree offers data backup at state-of-the-art data centres in Johannesburg, and endorses Securicom’s sentiments that storing data locally is lekker. Read what Douw Gerber at Securicom writes here.